Panasonic SC-PM250EB-S mini hi-fi system review - Which? 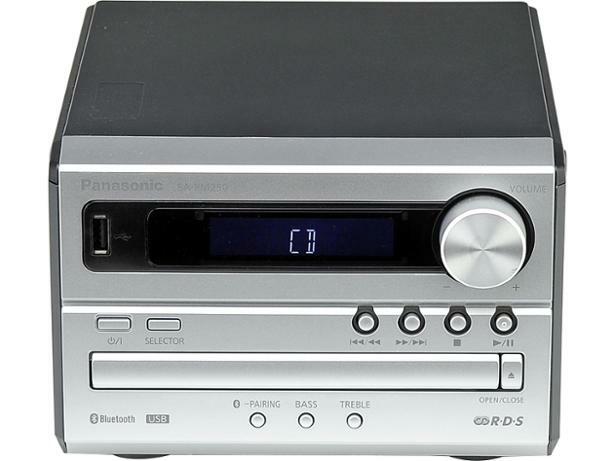 The Panasonic SC-PM250EB-S is an entry-level micro hi-fi with a CD player, FM radio and USB playback. It's not feature rich, but this is reflected in its price tag. 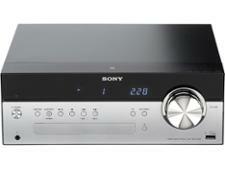 Is this micro hi-fi a bargain? Find out what our listening experts thought when we took it to our lab.